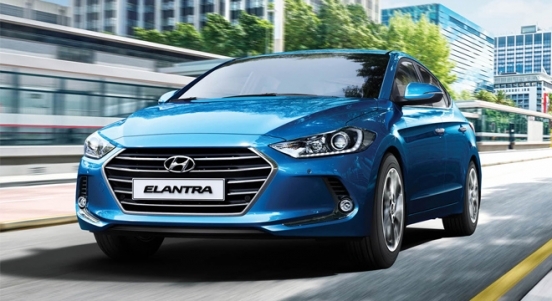 For a limited time only, you can now own the all-new Hyundai Elantra 1.6 GL MT with a P78,000 All-in Downpayment Promo. This promo from Hyundai North EDSA includes 3-years LTO registration, chattel mortgage fees, US Branded tint, matting, seat cover, early warning device, 10 or 30 liters fuel, limited edition keychain, custom Hyundai umbrella, One Hyundai card membership, and 5-years unlimited mileage warranty. 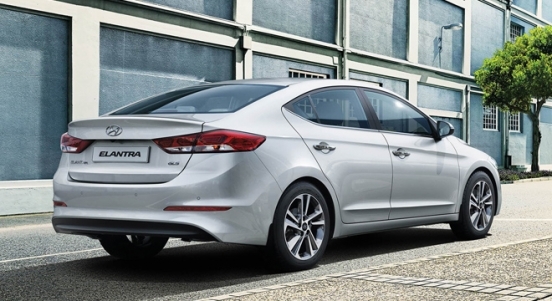 This variant of the Hyundai Elantra has an SRP of P898,000. 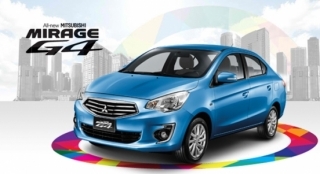 Its exterior is designed with flowing character lines, accented with swept-back and elongated headlamps. 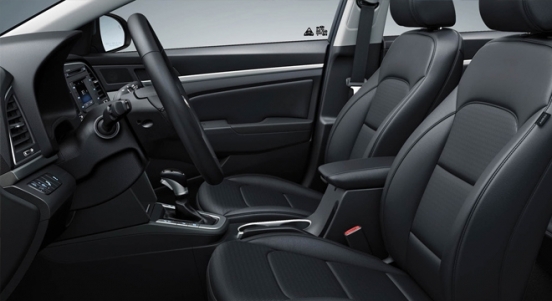 This design complements the car’s interior, which can seat 5 people on fabric-upholstered seats. 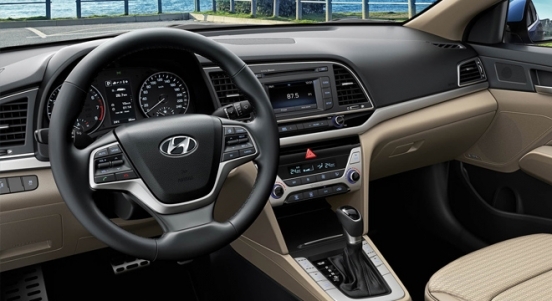 It comes standard with 15-inch alloy wheels, FM/AM/CD head unit via 4 speakers, and Hyundai's 5-year warranty. 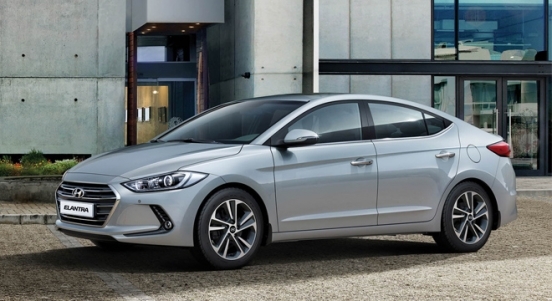 The Hyundai Elantra 1.6 GL MT gets 128 hp and 154 Nm of torque from a 1.6L inline 4-cylinder gasoline engine. 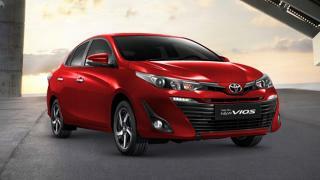 Drivers will be able to take control using a 6-speed manual transmission. 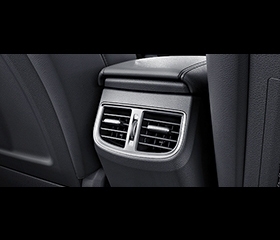 For safety, the car offers keyless access, driver airbag, and a security alarm. Want this promo? Click on the "Get Quote" button above and fill out the form. We'll then have an official agent contact you as soon as possible. Includes FREE 3-years LTO registration and chattel mortgage fees. Includes FREE US Branded tint, matting, seat cover, early warning device, 10 or 30 liters fuel, limited edition keychain, custom Hyundai umbrella, One Hyundai card membership, and 5-years unlimited mileage warranty. 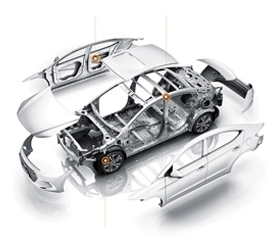 Comprising more than 53% of advanced high strength steel, the enhanced chassis rigidity is certain to deliver better handling, durability and performance. 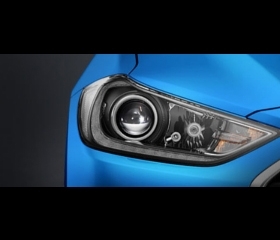 Projection Type Headlamps illuminate the road in style while providing an even wider view for safer driving. The Auto Light Control on the other hand, automatically activates the headlamps when sensors detect low light conditions surrounding the vehicle.